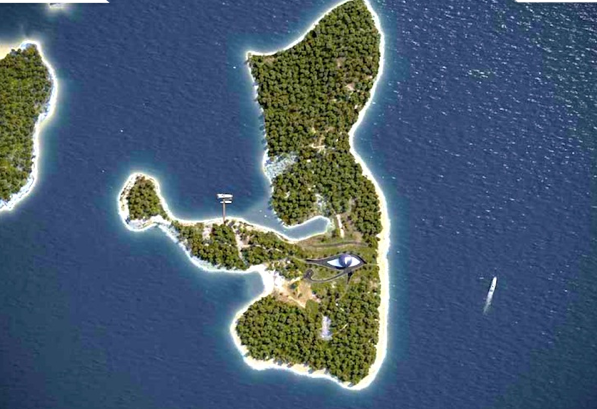 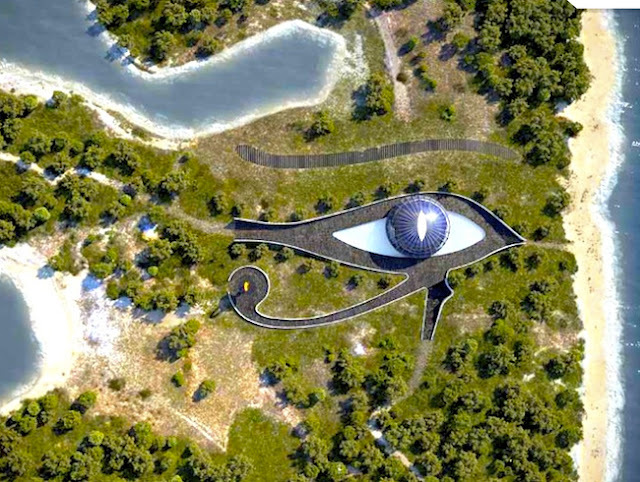 Model Naomi Campbell's billionaire Russian boyfriend has commissioned a 25 room, eco-friendly retreat for the supermodel in honor of her 41st birthday. 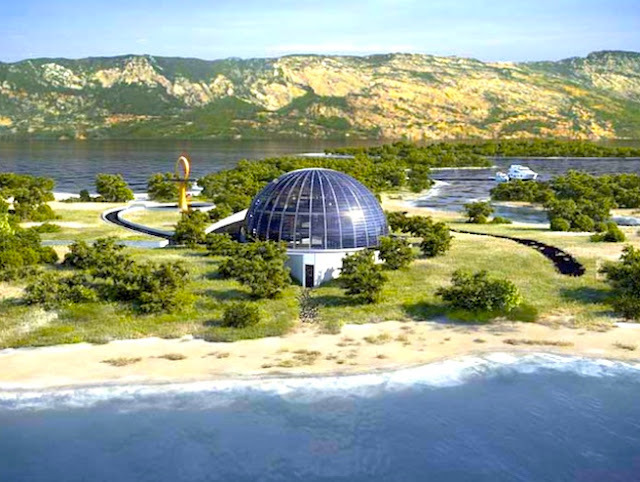 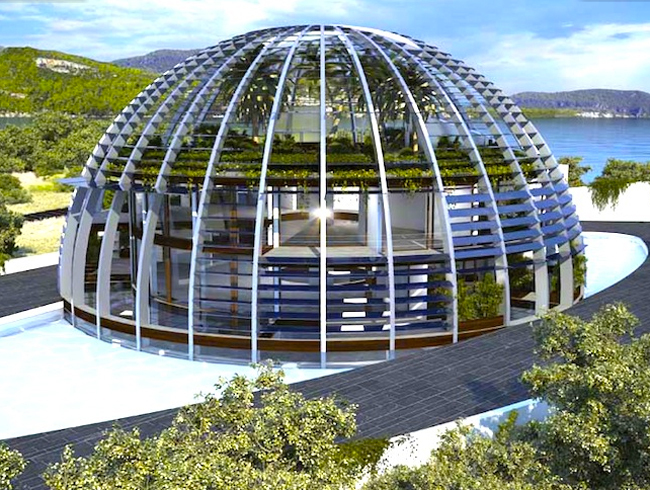 Built on a private Turkish isle called Isla Playa de Cleopatra, the glass domed house is completely energy and water self-sufficient and features an amazing indoor landscaped terrace. Also shaped like the eye of ancient Egyptian deity, Horus.